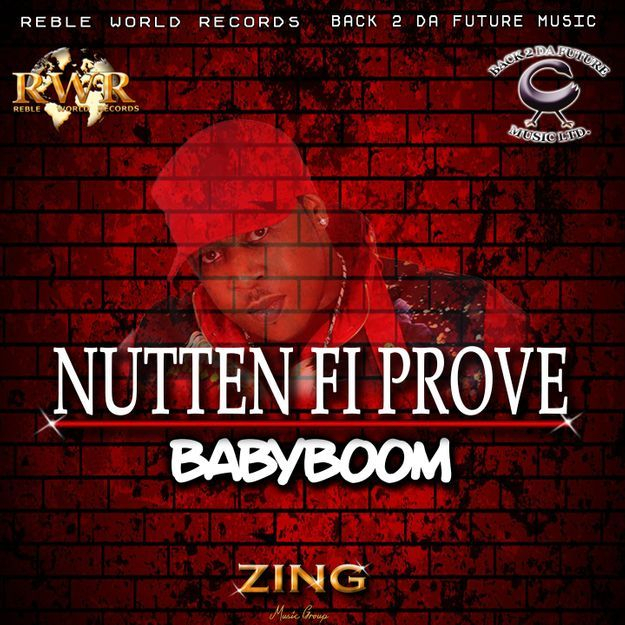 This single by artist/producer/publisher “BabyBoom” entitled “Nutten Fi Prove” demonstrates a different side of BabyBoom. BabyBoom explains why he took a time out the music, and now he’s back. He also tells his story about why he has Nutten Fi Prove. Coming from nothing to being full endorsed in the Dancehall and Reggae music scene. BabyBoom has produced a track that tells you he has nothing to prove in regards to the “hype ting” but his vision is to make good music to be loved by his fans around the world. The artist/producer/publisher has produced the song, wrote it, mixed and mastered it and also built the riddim. He named the riddim “Ray-Banz Riddim, which he feels has such a vibes he may also turn it into a riddim compilation. The release date set for this single is on the 25th May 2018, and will be available to purchase on all digital platforms worldwide.